Since I grow indoors in the winter months I needed a quick way to pollinate tomatoes and peppers. Some people use a paint brush and go flower to flower but it is very time comsuming...especially if you have a bunch of tomato plants loaded with flowers. I found a new way to do it called "Buzz Pollination". It involves using the vibrations of an electric toothbrush put to the back of a flower and vibrating the pollen loose. It works extremely well and fast giving you the best pollination. 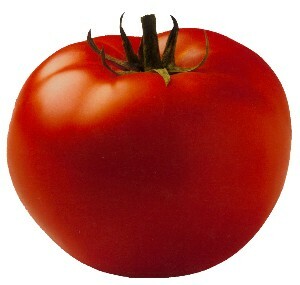 Some people just shake the whole plant but doing that risks the possibility of knocking off tomatoes. This is guaranteed the best way. They do sell professional pollinators that do the same thing but a $5 toothbrush is cheap and I highly recommend it. Works great outdoors too! Here is a video I created that shows how effective it works. You can actually see the pollen falling!